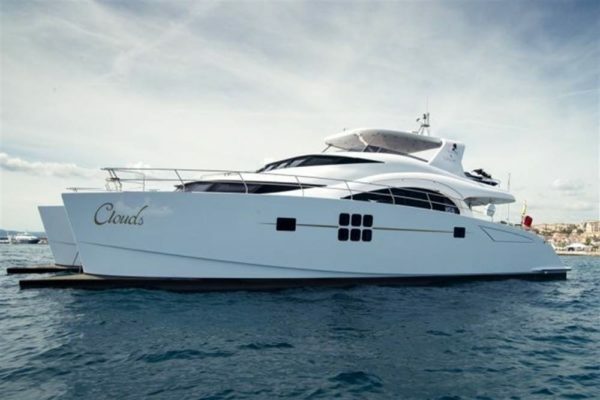 Our fleet fulfills every wish – but if you have something else in mind, we are happy to organize your own personal dream yacht. 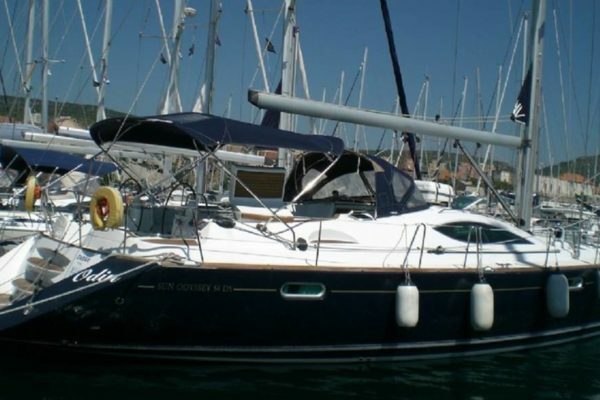 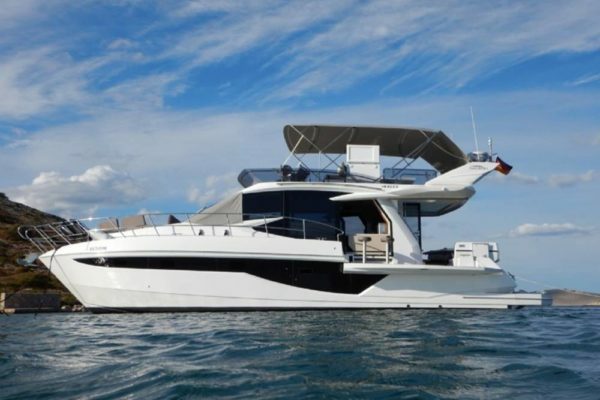 On this page, you’ll find an overview of all our available boats. 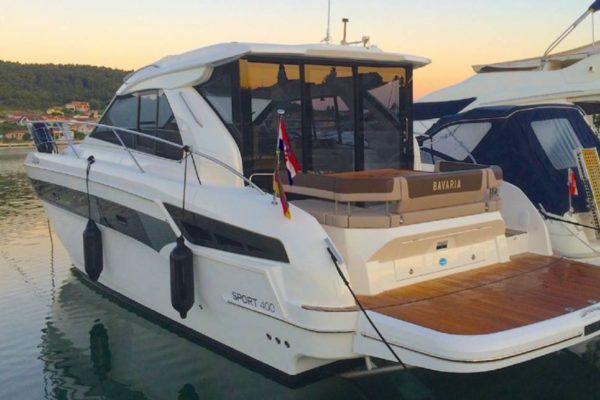 Though they differ in size and configuration, they all have one thing in common. 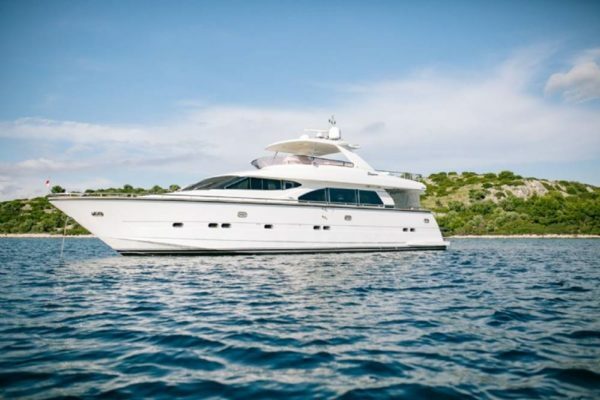 They will inspire you with their top configurations and high-class luxury. 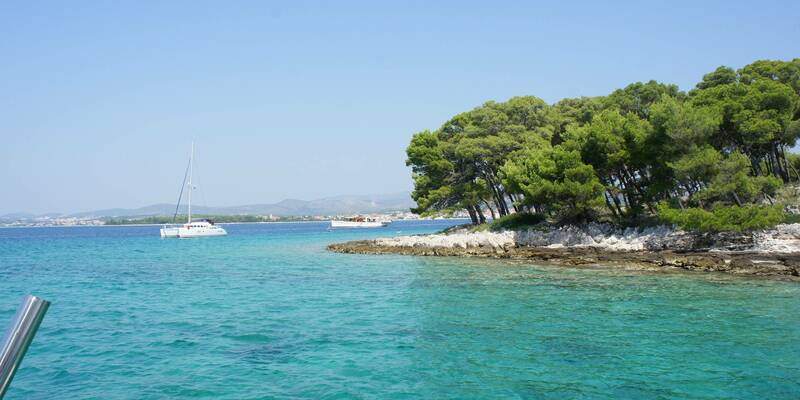 Only so can we guarantee you an unforgettable holiday. 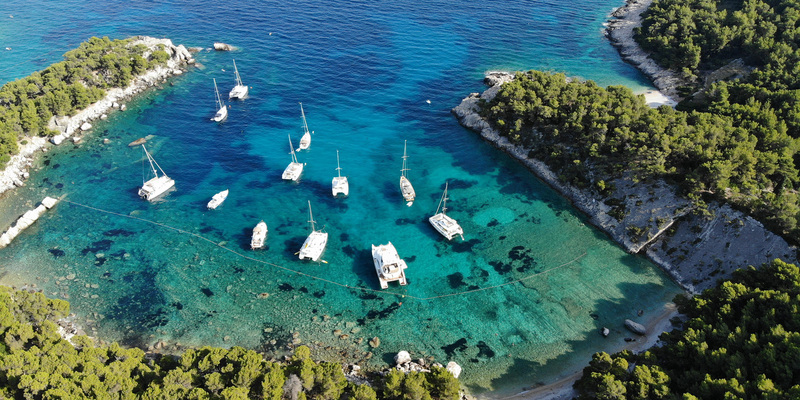 A wide assortment of boats are awaiting you in the world’s most beautiful harbors! 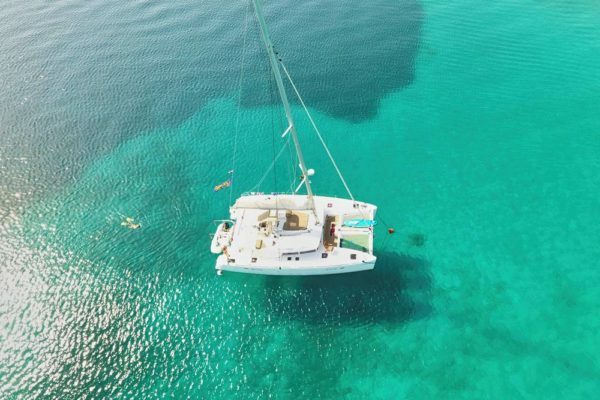 Whether you choose to take the helm or one of our experienced skippers, you’ll enjoy a privacy and freedom hard to find in a hotel. 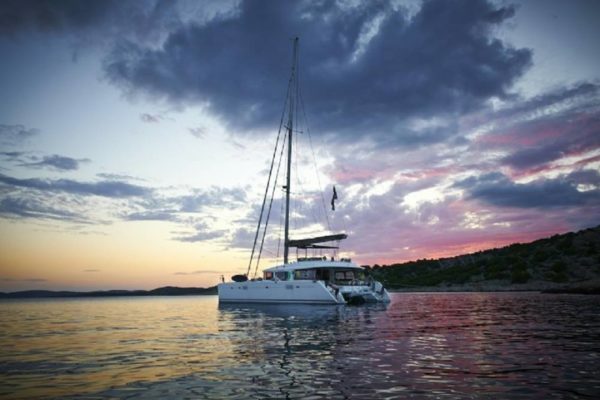 Our customers’ individual needs are our highest priority, so we will tailor for you your own personal dream vacation. 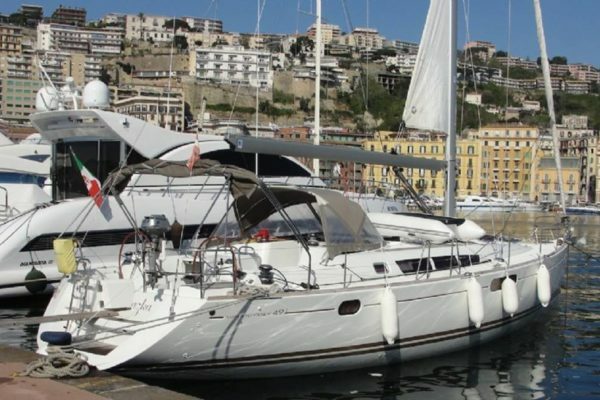 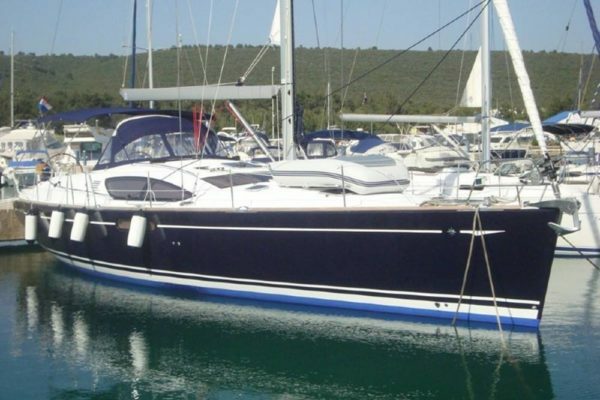 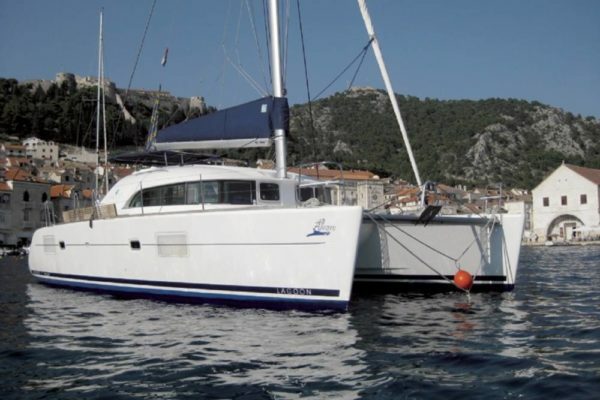 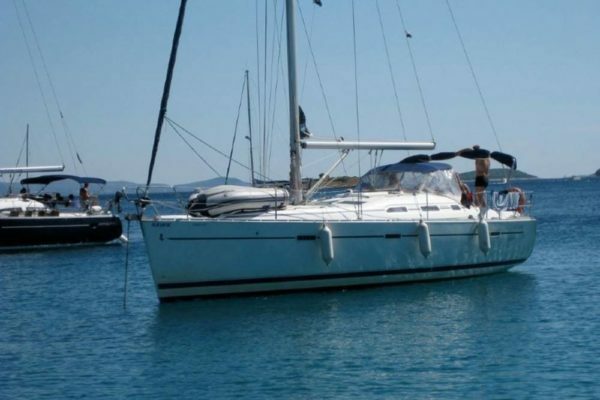 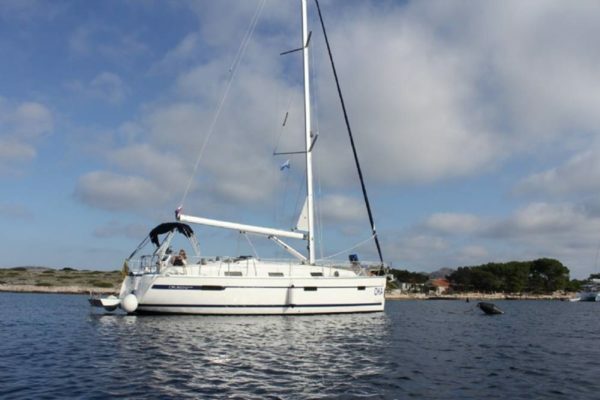 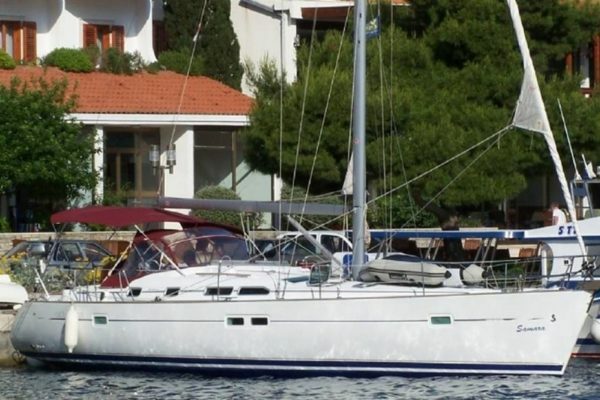 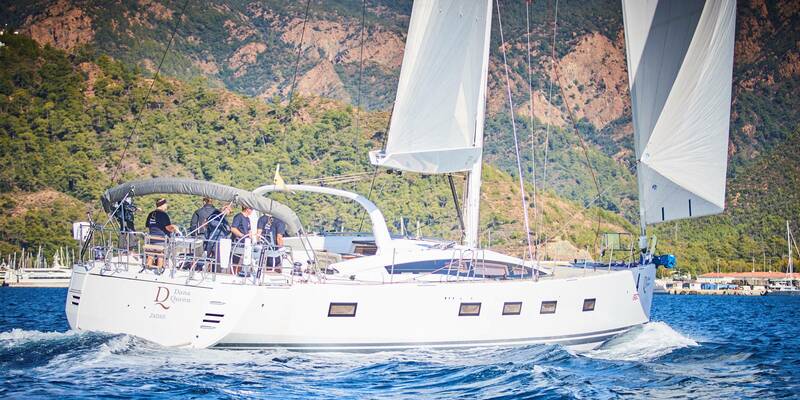 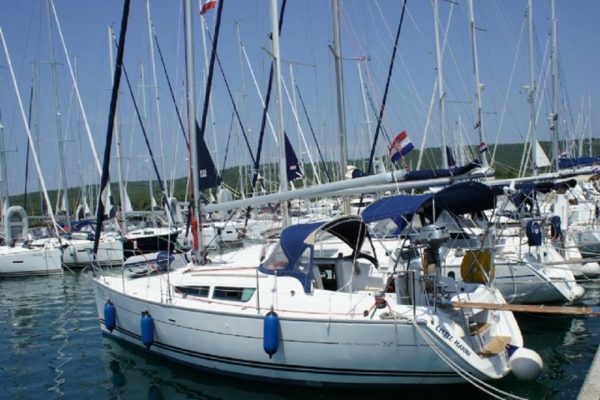 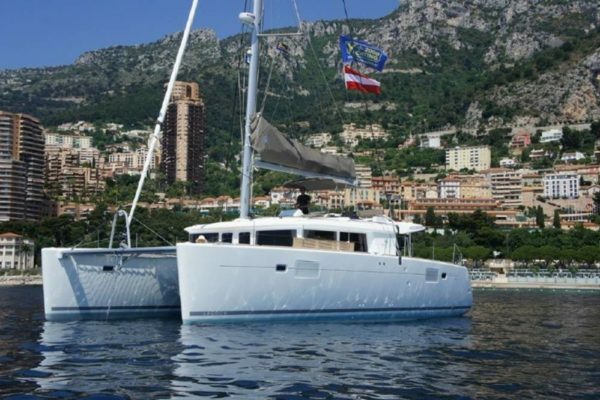 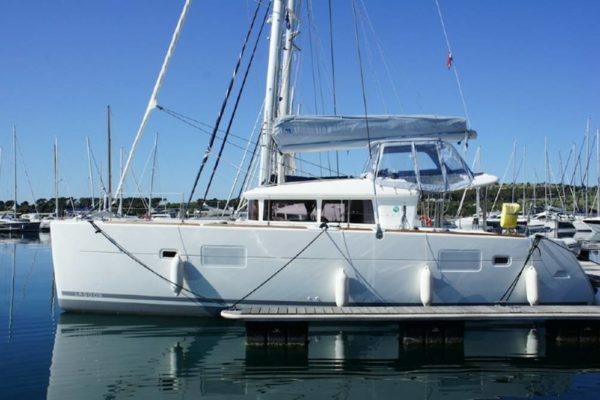 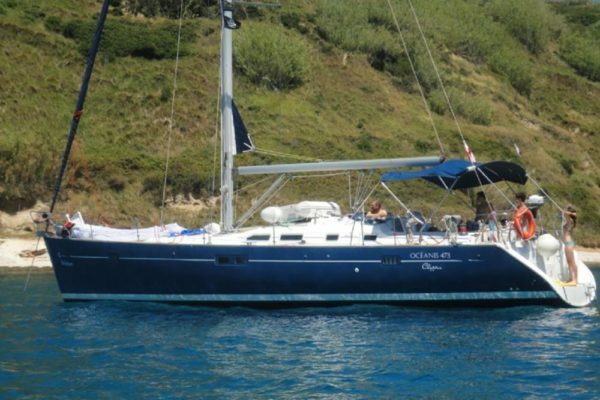 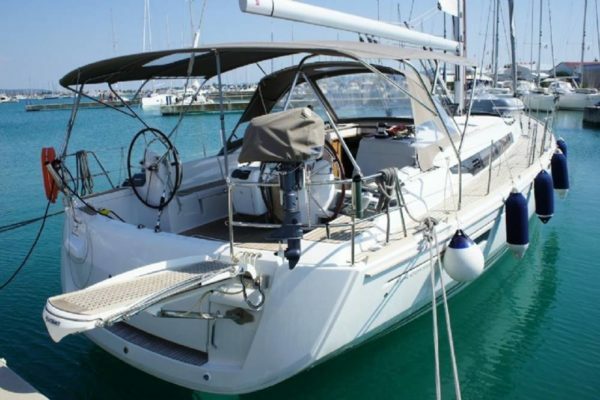 Our fleet includes catamarans, sailing yachts and motor yachts. 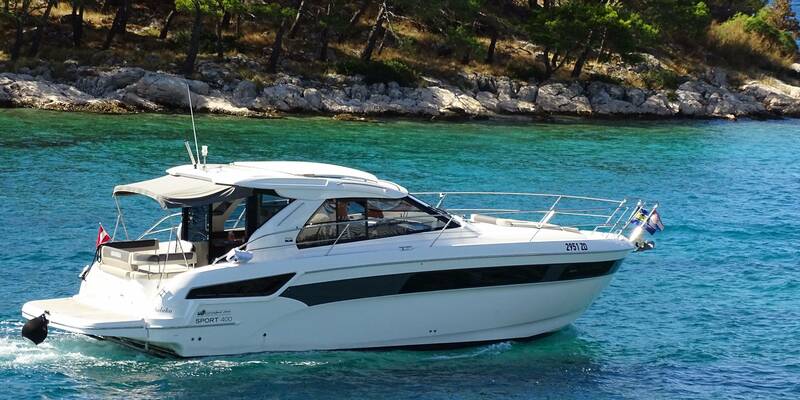 We are happy to clarify in a consultation, which boat best suits your wishes and needs. 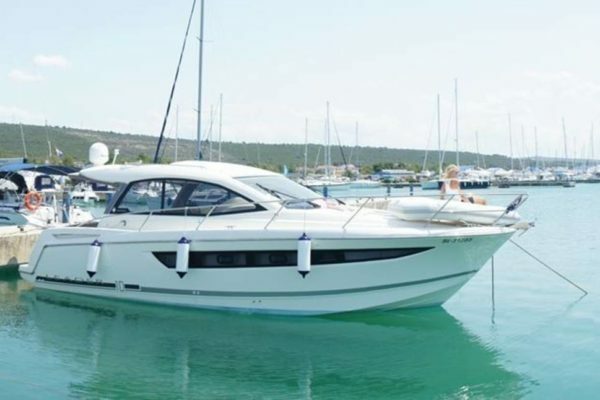 Of course, our boats are very modern, meticulously maintained and always in top condition. 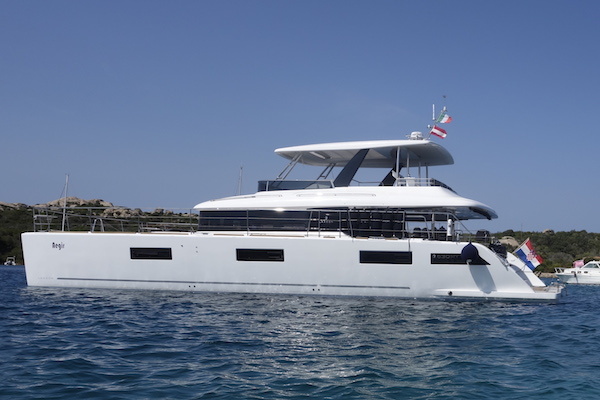 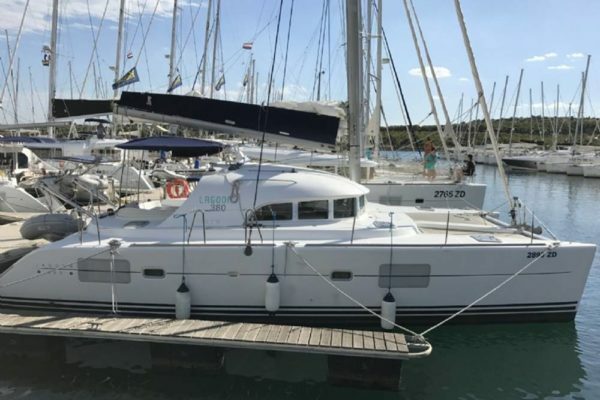 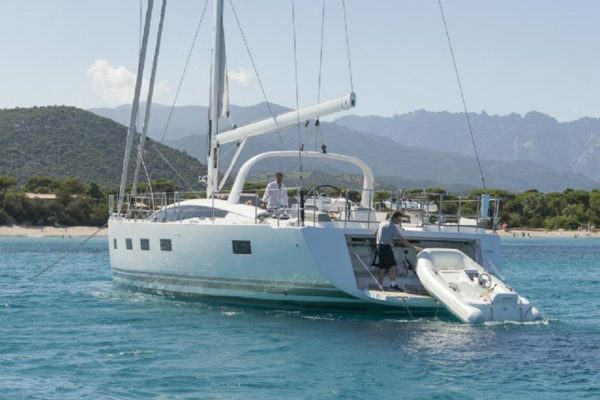 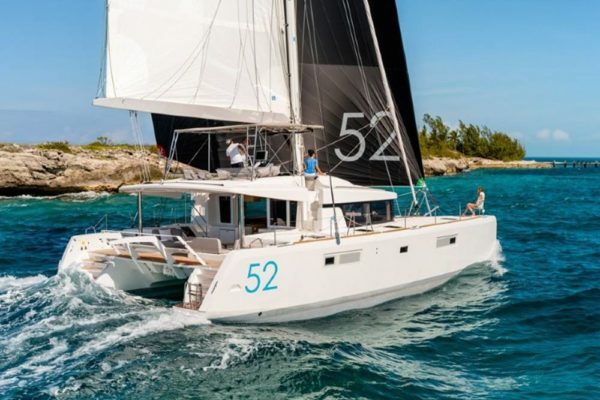 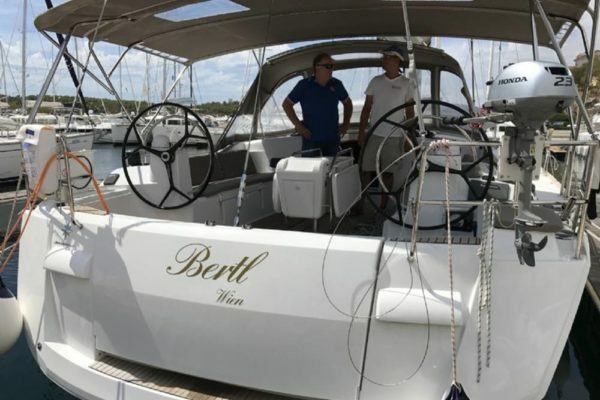 The catamaran offers an elegant and athletic opportunity to explore the seas. 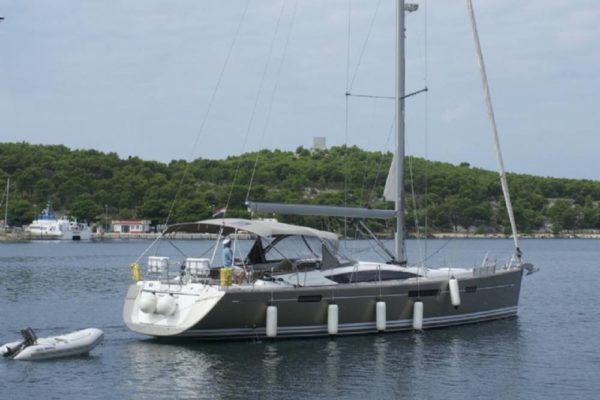 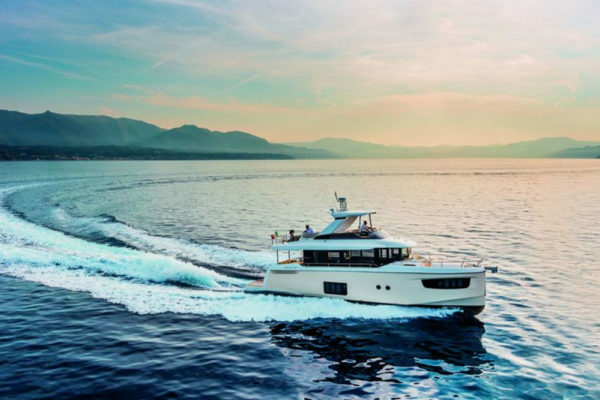 The two hulls guarantee a great sailing experience. 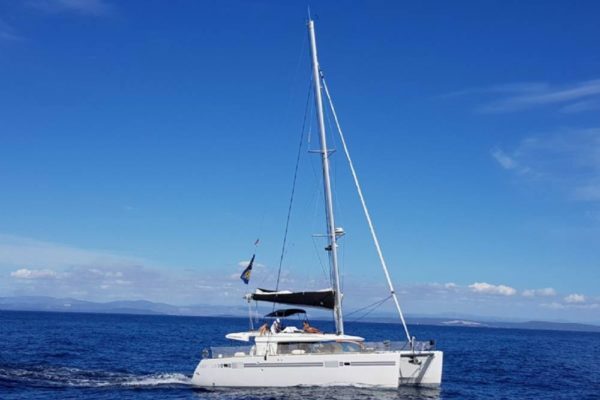 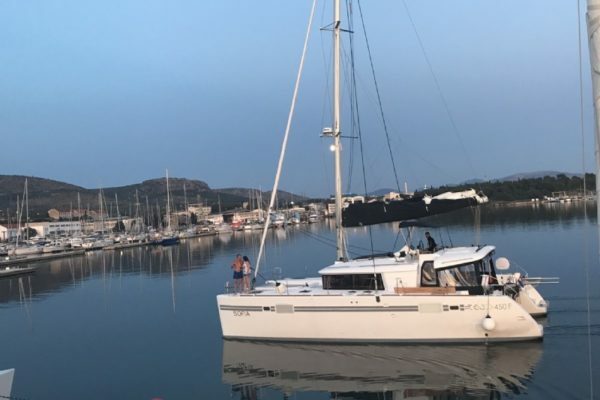 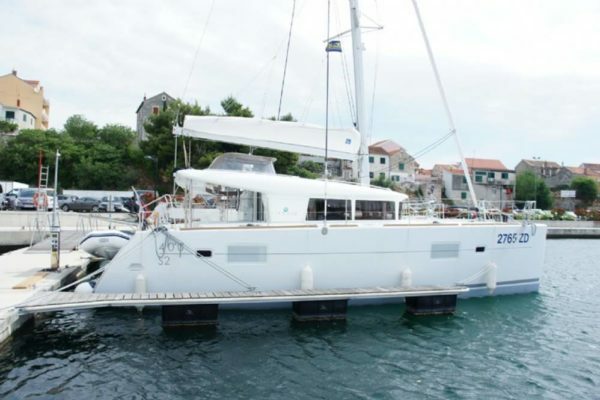 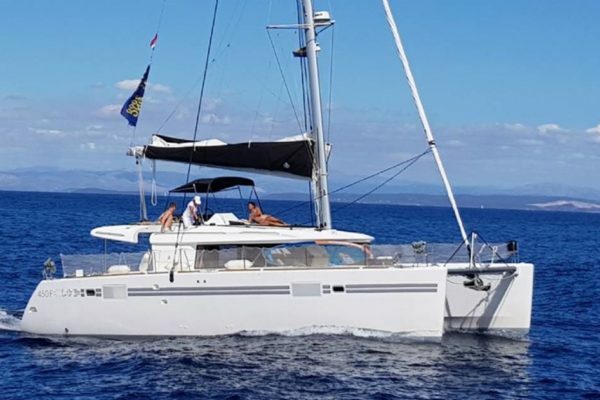 We recommend a catamaran for romantic trips for two, family trips or groups of friends. 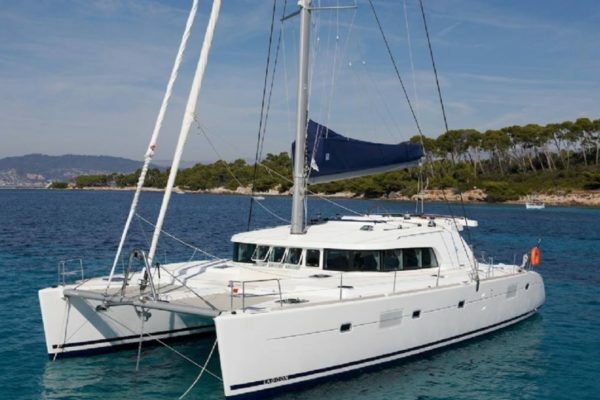 Our catamarans can accommodate 2-12 people. 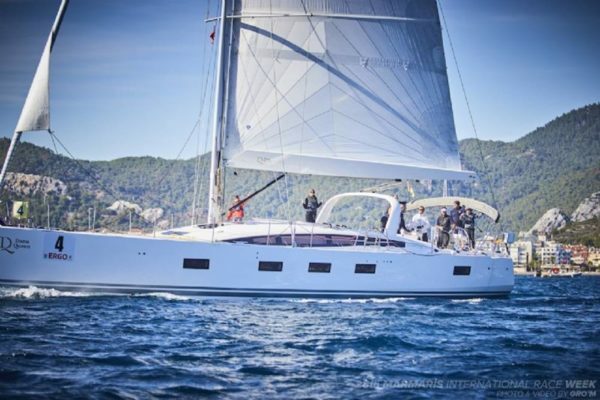 Can you imagine a more elegant way to travel than with a sailing yacht? 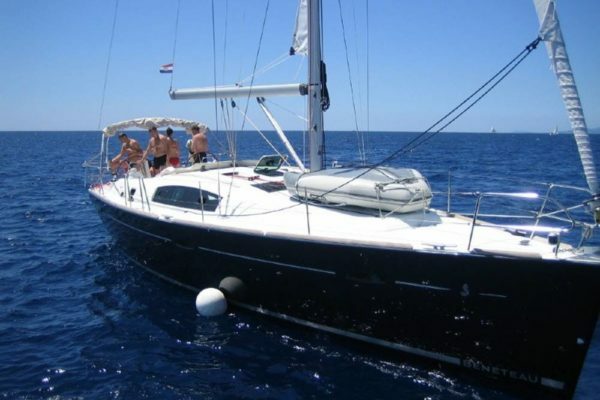 On our charters, you can become part of the crew or just relax on the sundeck and enjoy pure luxury. 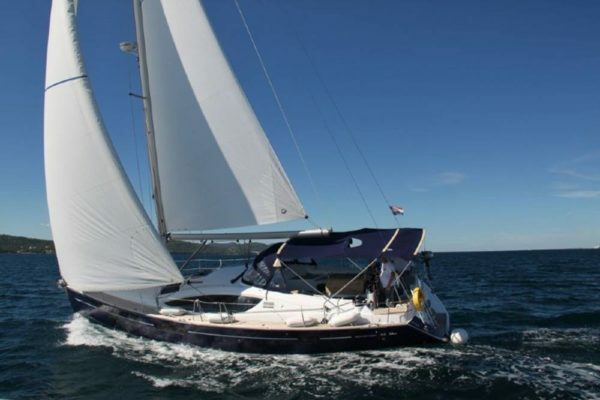 You can experience that unique feeling when the sails unfurl under the endless blue sky. 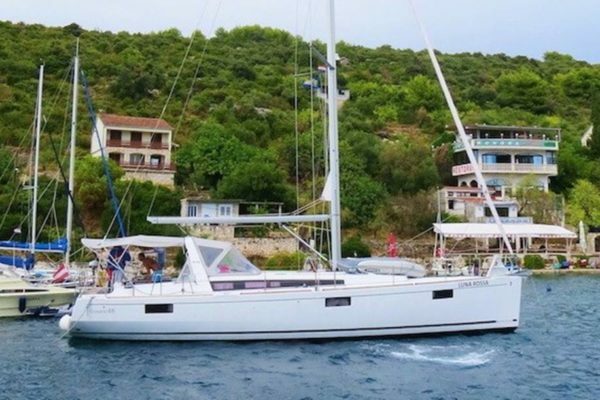 We recommend our fashionable sailing yachts for those who are seeking something unforgettable and who value an authentic sailing experience. 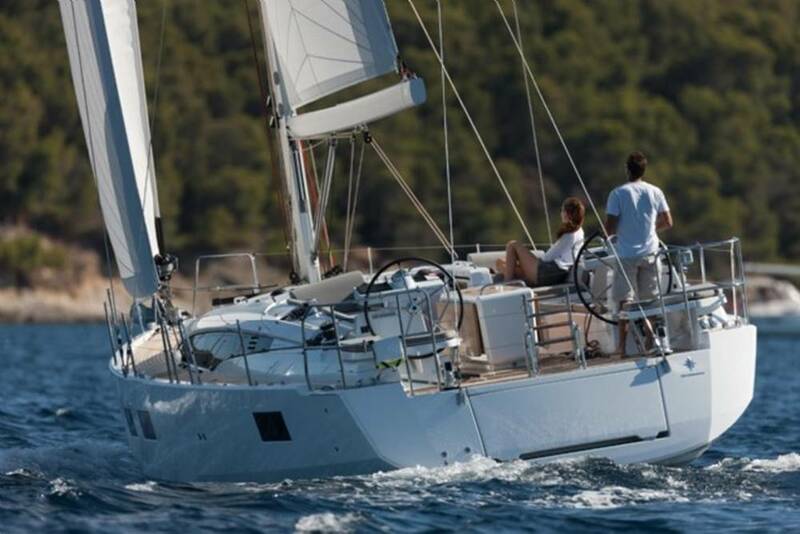 Do you long to feel the sea breeze rippling through your hair and for that indescribable feeling of freedom only the open sea can give you? 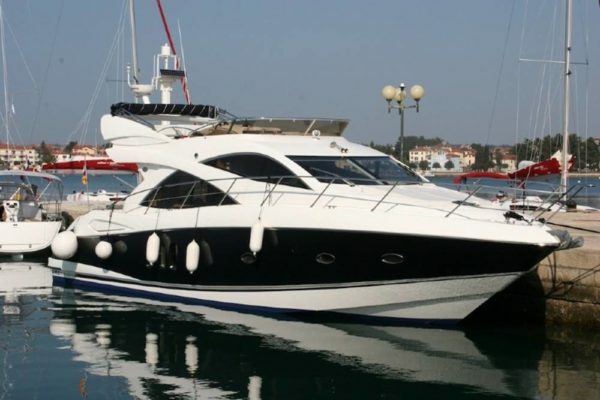 Then take a closer look at our motor yachts. 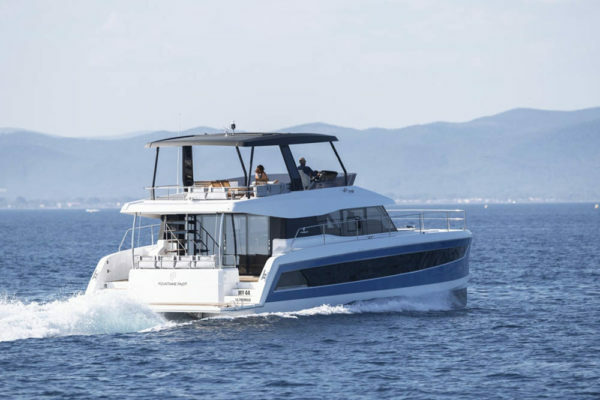 We recommend them for those who want to experience the endlessness of the sea in combination with the most modern, exclusive technology.